Write to peace activists in prison: download the list in English, French, German or Spanish. Use #PfPday17 on social media to invite others to write to those in jail. It makes a big difference to those who are detained. Check out this blog post by conscientious objector Visa Savolainen, who was under house detention on Prisoners for Peace day 2015. 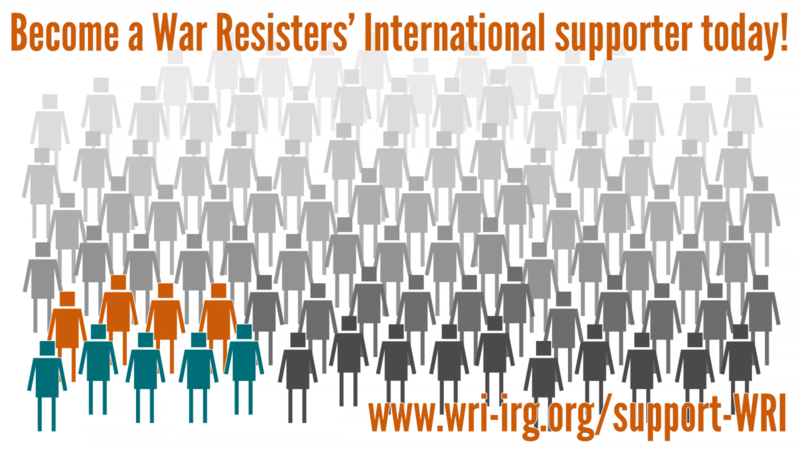 For the most up to date Prisoners for Peace list go to wri-irg.org/inprison, our permanent list of those in jail.